High performance without the high effort, the Rossignol Speed 120 Ski Boot lets you put more power down through your skis without wasting power putting them on. It does that thanks to a Bi-Injected Easy Entry design, which is part of the Sensor Matrix Construction that gives the boot it's characteristic look and ride. The grid pattern at the instep allows the boot to better wrap around your foot, securing your heel in place and improving overall efficiency with the boot. But it also presents itself with thicker sections in the spine of the boot, providing a broad highway for your input to go straight from your legs and into the skis. "What is the flex for this boot? Thanks"
"Thank you for your inquiry. 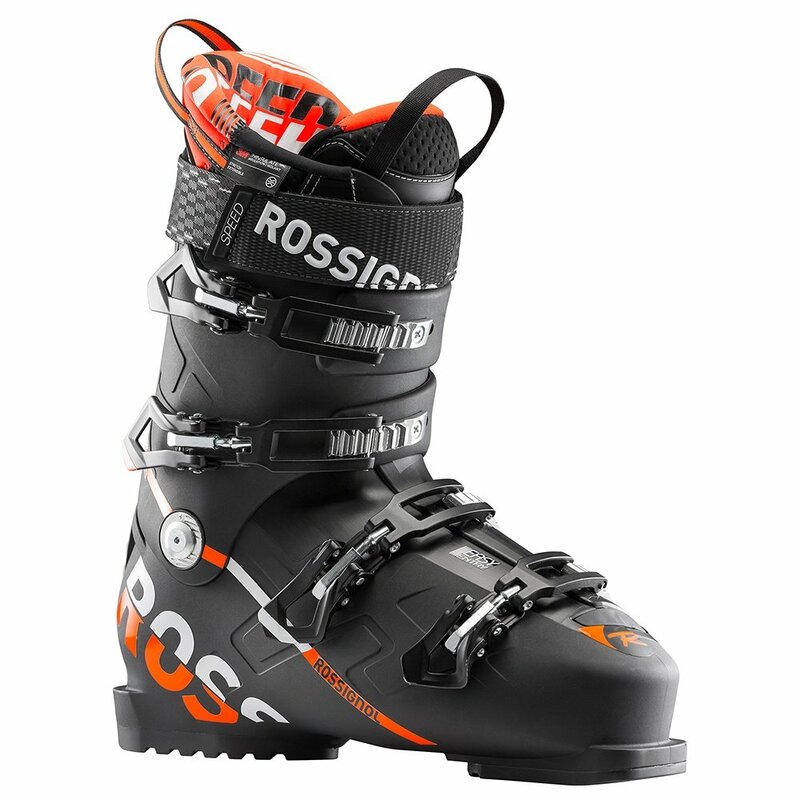 The Rossignol Speed 120 Ski Boot has a stiff 120 flex. We hope this information helps! "